Brooklyn Beckham & Hana Cross Head Out in Paris! | Brooklyn Beckham, hana cross | Just Jared Jr.
Brooklyn Beckham & Hana Cross Head Out in Paris! 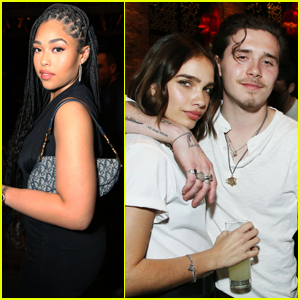 Brooklyn Beckham and girlfriend Hana Cross make their way out of their hotel as they head to the Rasputin Club on Tuesday night (March 5) in Paris, France. 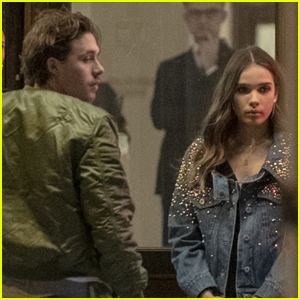 The 20-year-old photographer sported a bomber jacket and jeans while his model-girlfriend wore a sparkling, denim jacket over a black dress for their night out on the town. The day before, Hana took to Instagram to share a cute birthday message to Brooklyn. “2 peas in a pod! ❤️Happy Birthday baby I Love you endlessly!🌹,” Hana captioned the below selfie. Brooklyn Beckham Joins Dad David at 'Our Planet' Premiere in London! 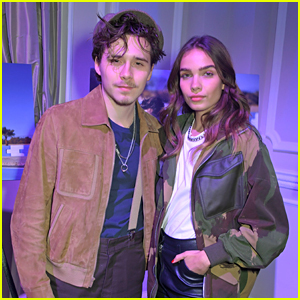 Brooklyn Beckham & Hana Cross Attend Victoria Beckham's YouTube Channel Launch Party! Hana Cross Meets Brooklyn Beckham's Parents! 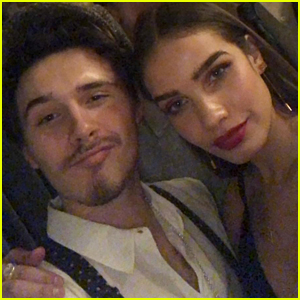 Brooklyn Beckham Kisses Girlfriend Hana Cross on New Year's Eve! 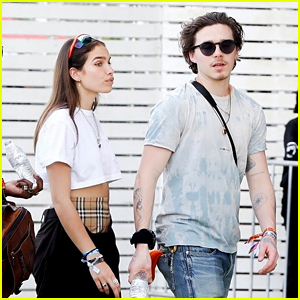 Brooklyn Beckham Steps Out with New Girlfriend Hana Cross!